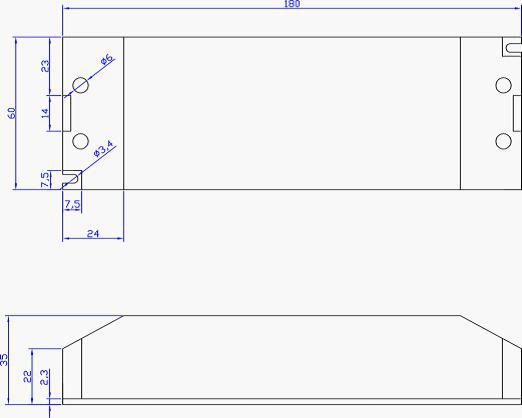 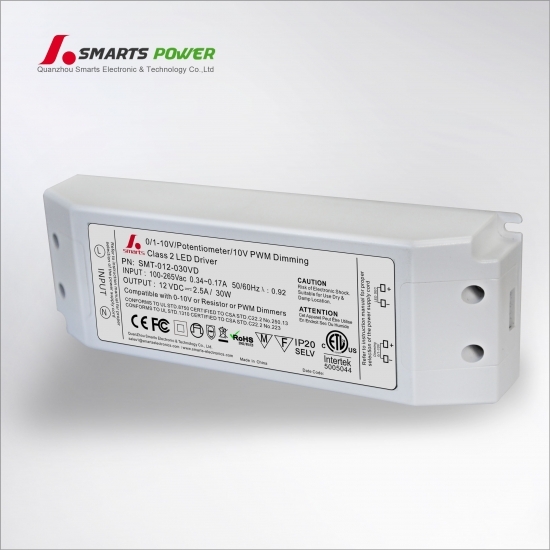 SMT-012-030VD is the 12v 30w Constant Voltage 0-10v dimmable led driver which is compatible with most 0-10v/1-10V/PWM analog dimmers from; Lutron, Clipsal, Dynalite, etc. 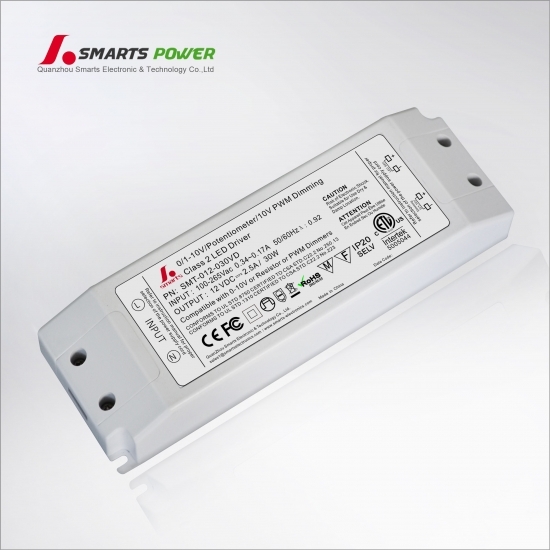 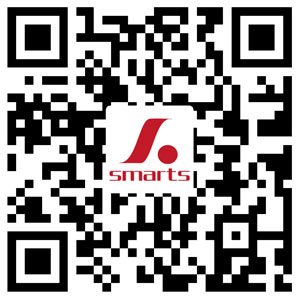 Each unit is backed by our 3 years warranty, ETL FCC CE RoHS approved and allows you the extra benefit of flicker free dimming. 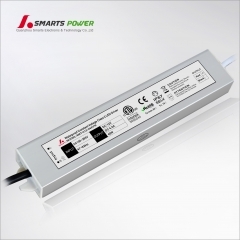 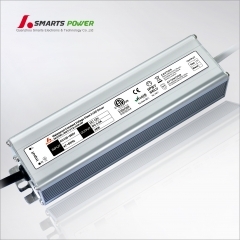 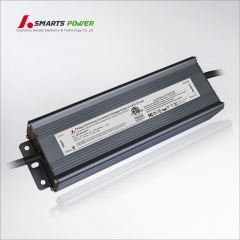 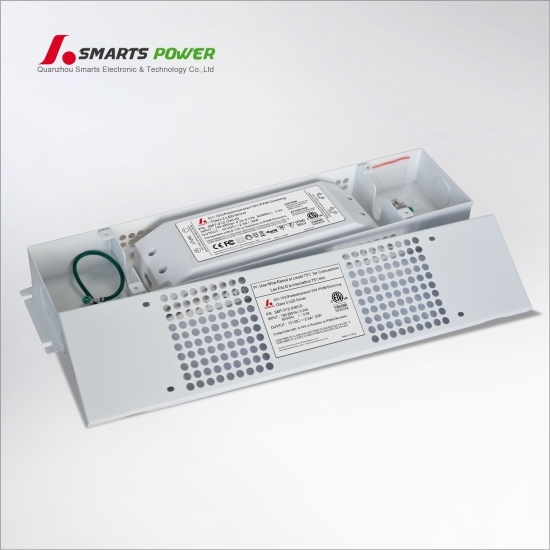 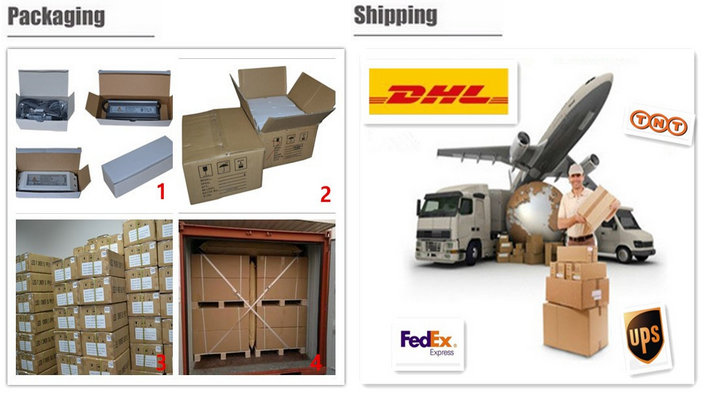 SMT-012-030VD is the dimmable constant voltage led driver. 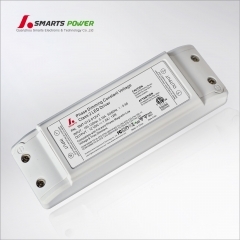 This transformers is compatible with most 0-10v/1-10V/PWM analog dimmers from; Lutron, Clipsal, Dynalite, etc. Each unit is backed by our 3 years warranty,ETL FCC CE RoHS approved and allows you the extra benefit of flicker free dimming.